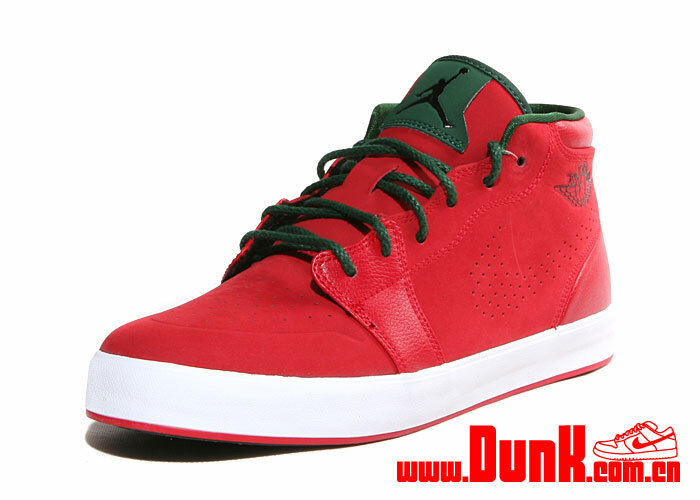 The recently introduced AJ V.1 Chukka is set to release next month in this holiday-inspired color scheme. The lifestyle-driven chukka by the Jordan Brand is brought to life with a high quality leather and suede building the upper, sitting above a traditional vulcanized sole. 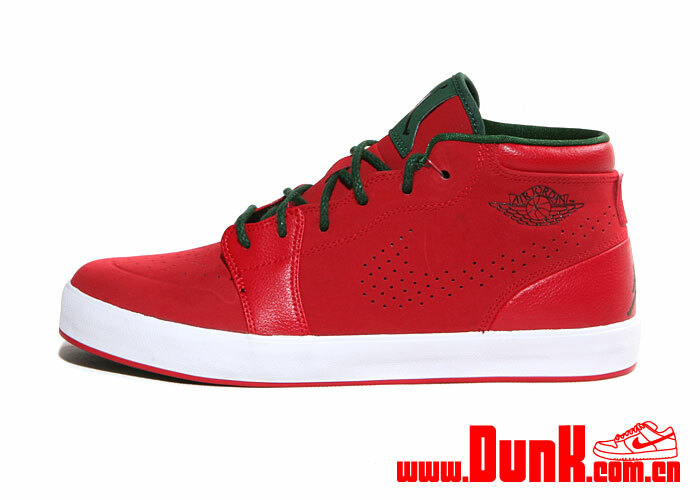 The AJ 1-inspired upper is covered in gym red for the holidays, topped with black and gorge green accents. White finishes these off along the vulcanized sole sitting below. 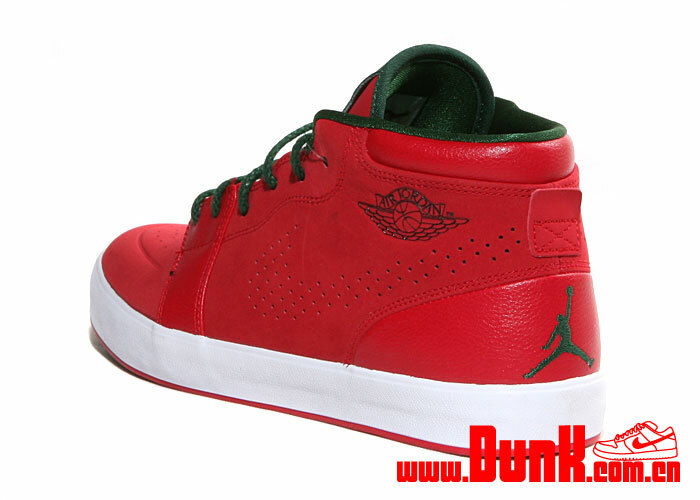 Look for this latest colorway of the AJ V.1 Chukka to hit select Jordan Brand accounts next month.